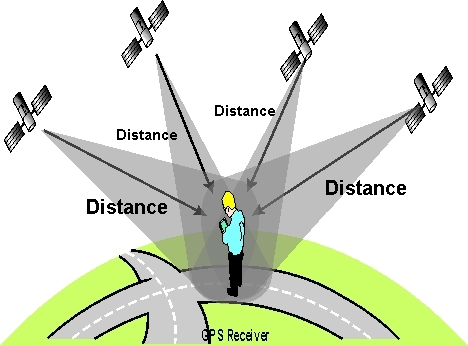 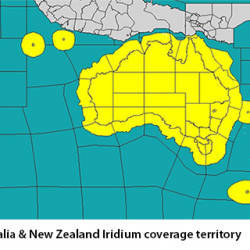 What is Australia’s Iridium Coverage like? 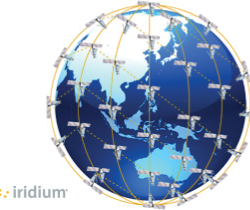 Iridium’s Australian Coverage includes all areas of Australian national territory shown, excluding Antartica, and 200NM off-shore. 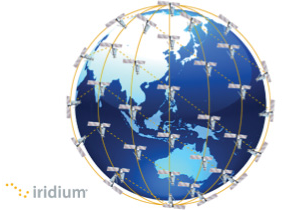 What network does DigiCore Australia’s IVMS Utilise? 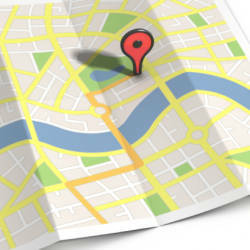 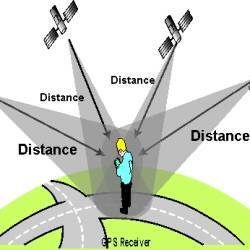 DigiCore Australia proudly utilises Telstra as their network carrier for all IVMS and GPS Fleet operations.